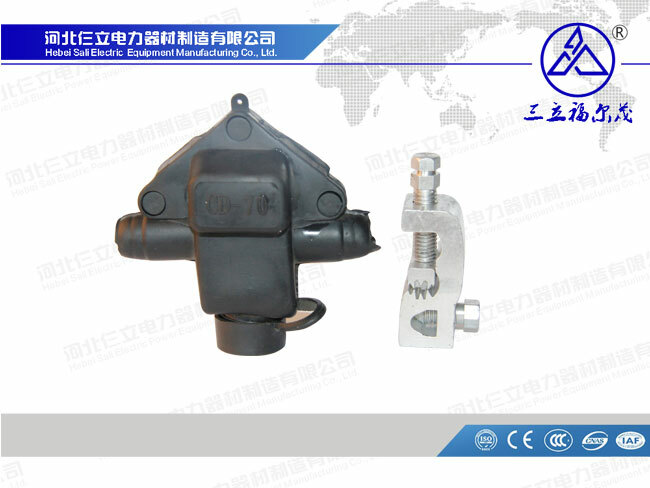 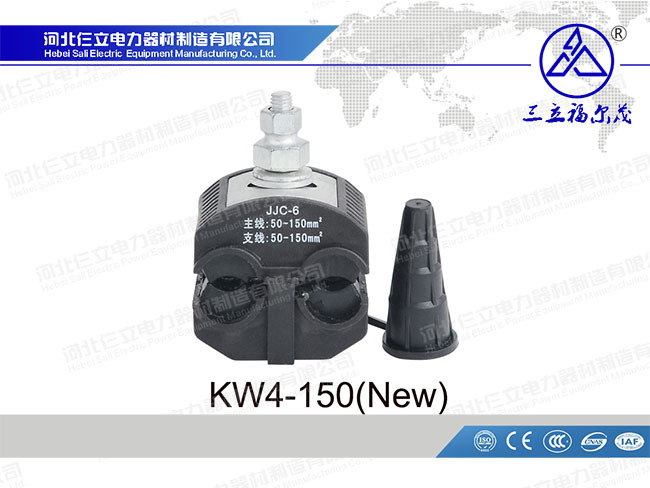 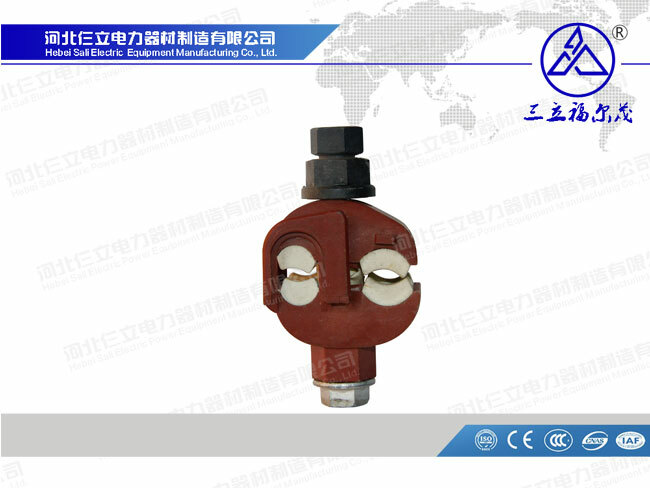 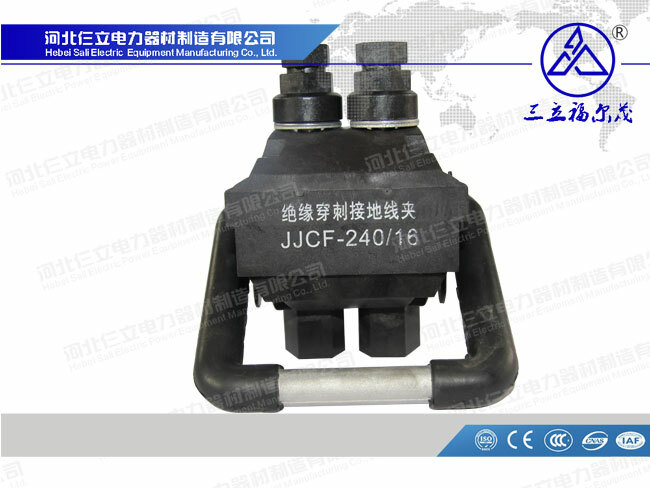 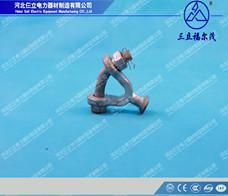 Product property: They plastic anchoring clamp is suitable for insulated low-voltage ABC cable. 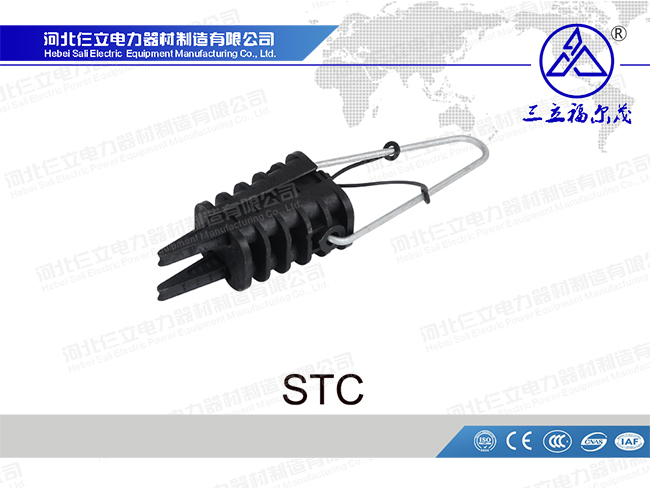 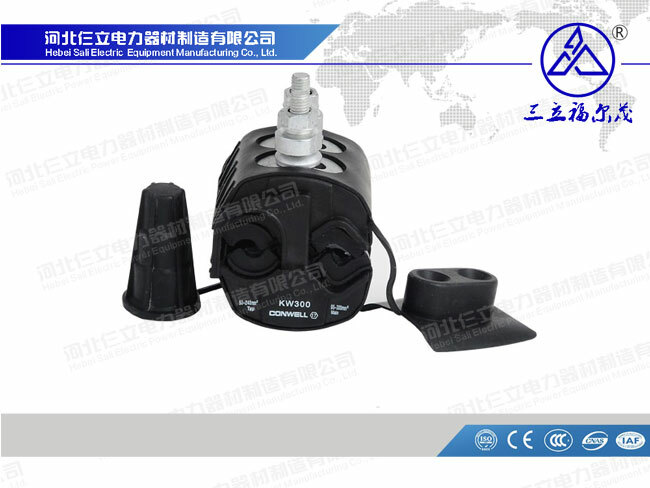 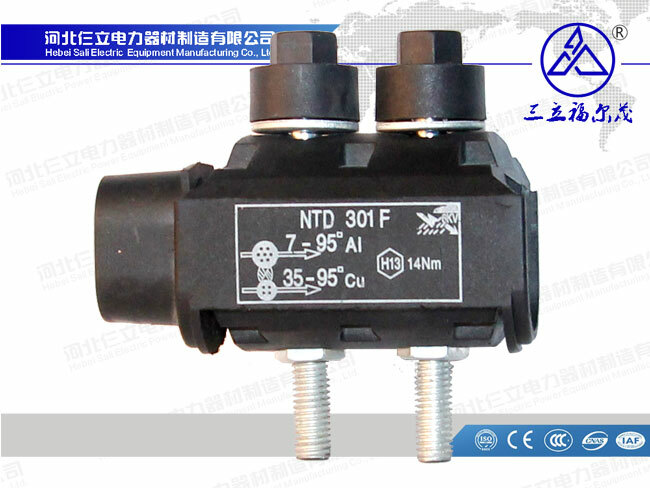 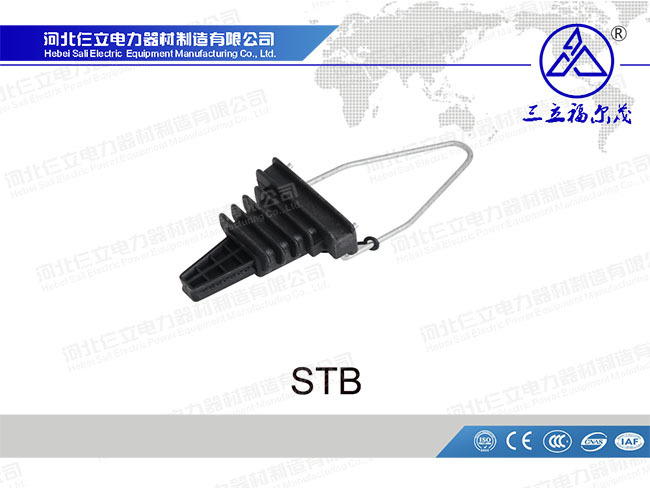 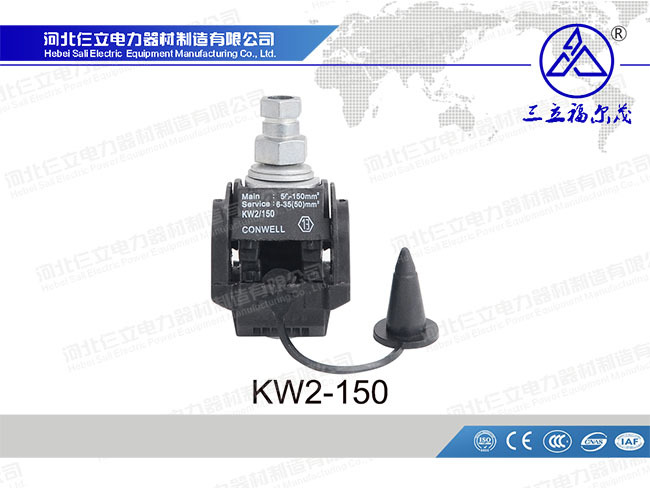 It is also suitable for multiple conductors. 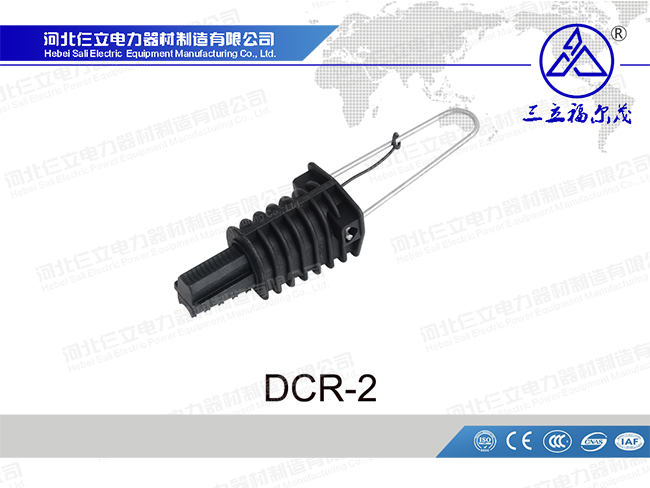 Easy installation and perfect insulated function. 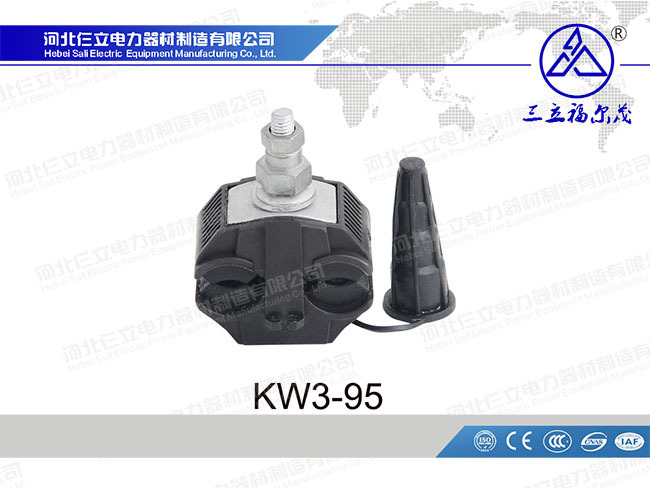 It is in accordance with the NFC33-042.